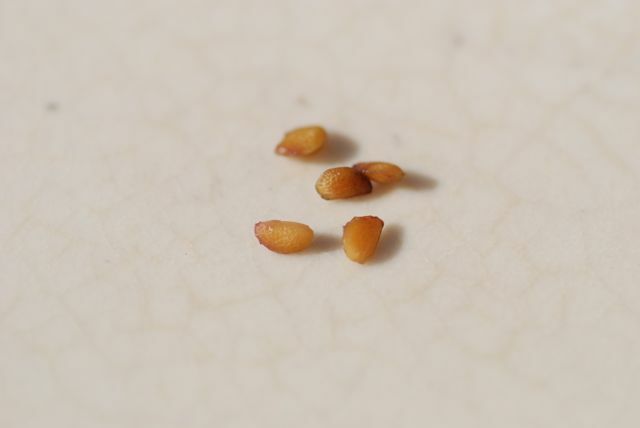 You have probably seen these mystery seeds, but might not have noticed them. 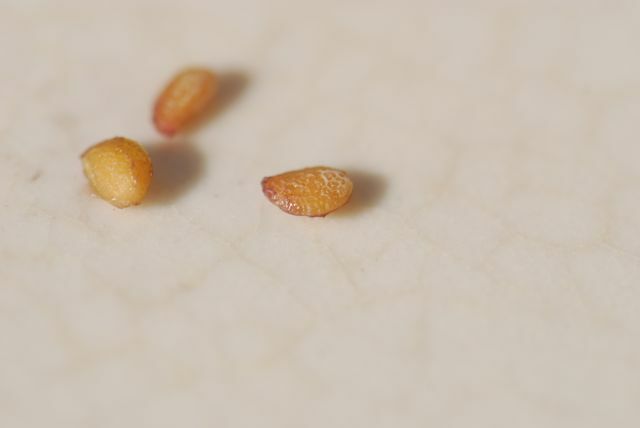 They are found in a food we eat. 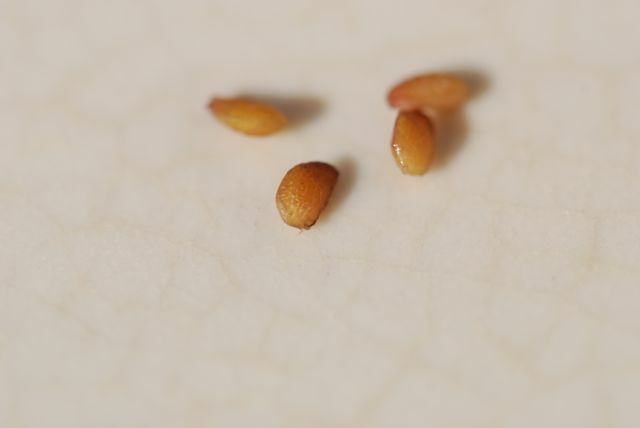 Please leave a comment if you recognize the mystery seeds. Your question about pies makes me guess blackberry, but they are a good mystery.